I-75 to North on Turfway Rd, Right on Dixie Hwy (US 25) to Right on Eastern Ave.
One Floor Living! 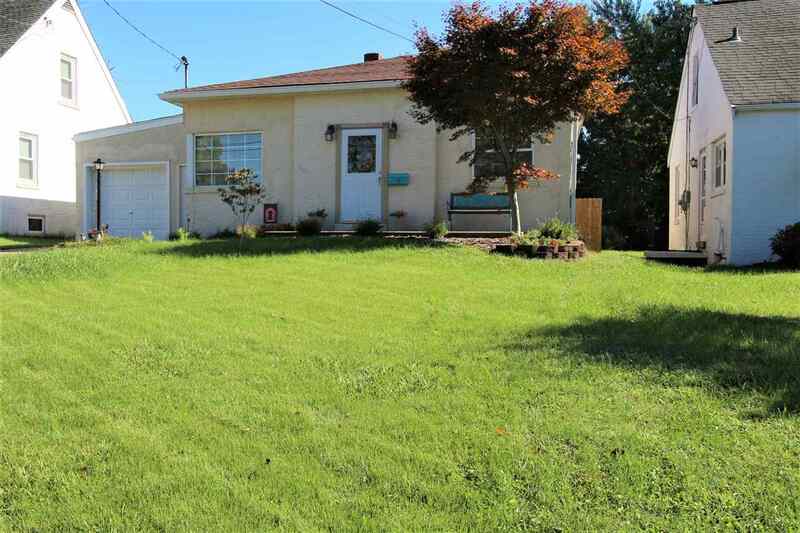 Adorable Ranch w/Beautiful Flat Fenced Yard*Hardwood Floors, Arched Doorways and Lots of Charm! Formal Dining Room*Gorgeous Updated Bath*Kitchen w/Walkout to Breezeway & 1 car Attached Garage*Full Unfinished Basement*Newer Roof, Plumbing, Water Heater and Furnace*A MUST SEE!